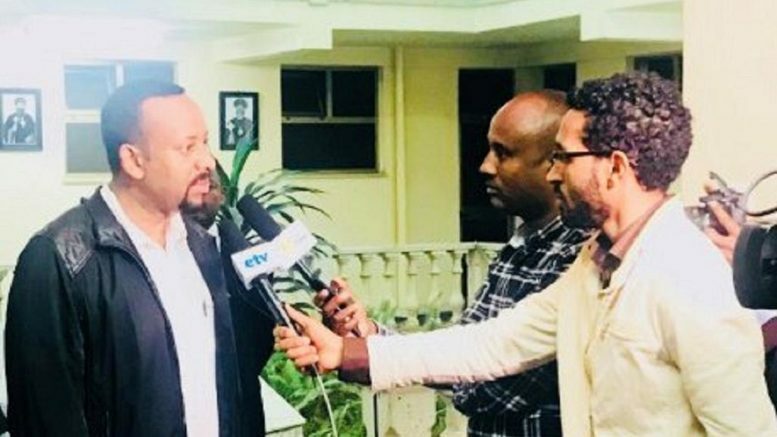 Prime Minister Abiy Ahmed has stressed that the security situation in Ethiopia’s Somali region was going to be resolved through peaceful consultations. 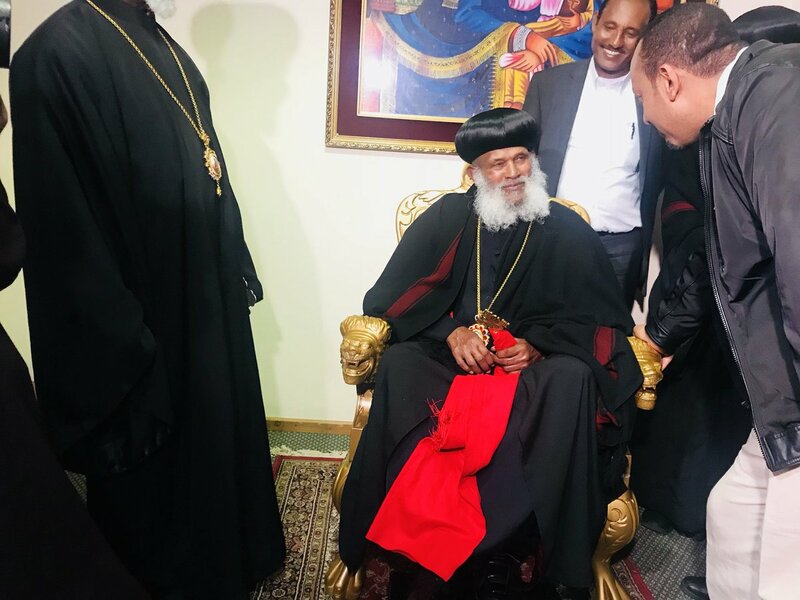 ”HE PM Abiy Ahmed visits this afternoon His Holiness Abune Merkorios, the 4th Patriarch of the #Ethiopia Orthodox Tewahdo Church, who returned to his homeland recently. They discussed the timeless message forgiveness and love”,says Fitsum Arega. This is the second comment Abiy has made on the situation in one week. On Monday the PM said he deplored the violence and destruction of property in the regional capital Jijiga and Dire Dawa – a chartered city in the region. “He expresses his condolences for the tragic loss of lives both in Dire Dawa and Jigjiga. These tragedies and cycle of violence must end,” his chief of staff said in a tweet. The region’s internal administration came to a head last week as federal security agents moved to Jijiga. An armed standoff resulted resulting in the loss of lives, destruction of property and birth of a humanitarian crisis.